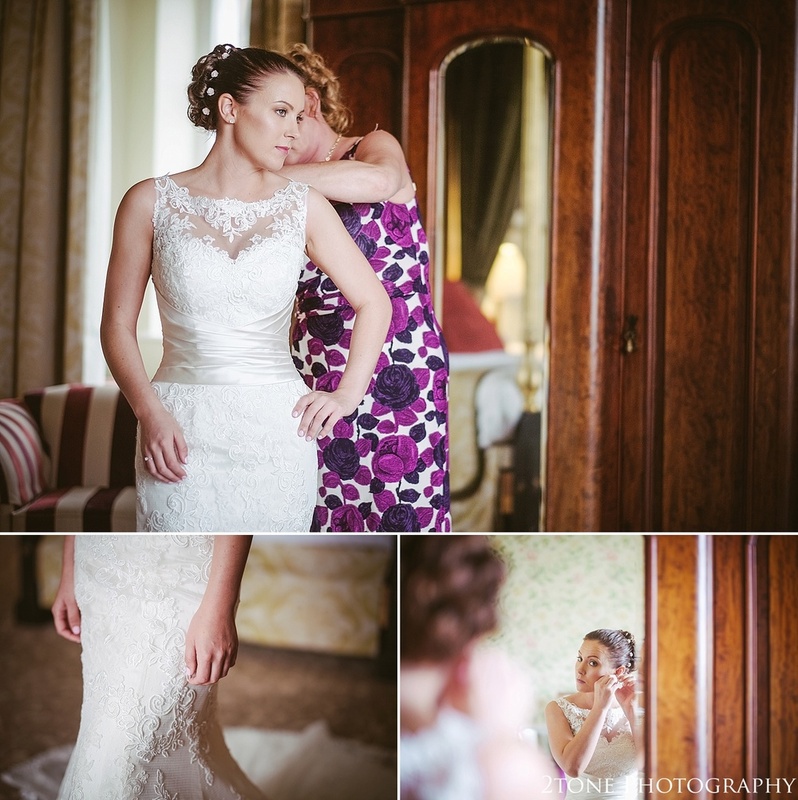 Rachel and Elliott chose to be married at the fabulous Matfen Hall last October. They travelled all the way from Surrey to say their vows surrounded by only their closest family and friends in the hall's impressive gothic great hall. Escorted by her mum, Rachel looked stunning as she made her grand entrance down the sweeping staircase in her Justin Alexander a lace fishtail wedding gown. Their classical and timeless wedding day was a joy to attend and an honour to photograph. Here are a few on the images from their big day.